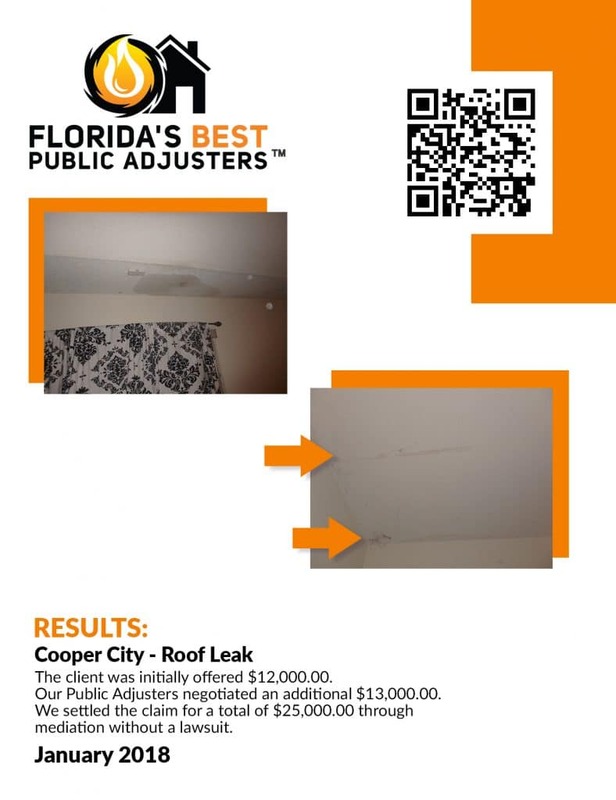 First, the client in Cooper City Florida obtained an initial settlement of $12,000.00 for a roof leak damage claim. Then, Florida’s Best Public Adjusters™ negotiated an additional $13,000.00. 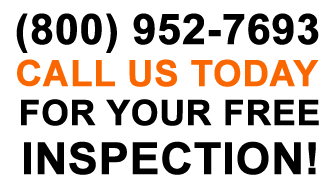 In conclusion, our Public Adjusters settled the claim for a total of $25,000.00 through mediation without a lawsuit.